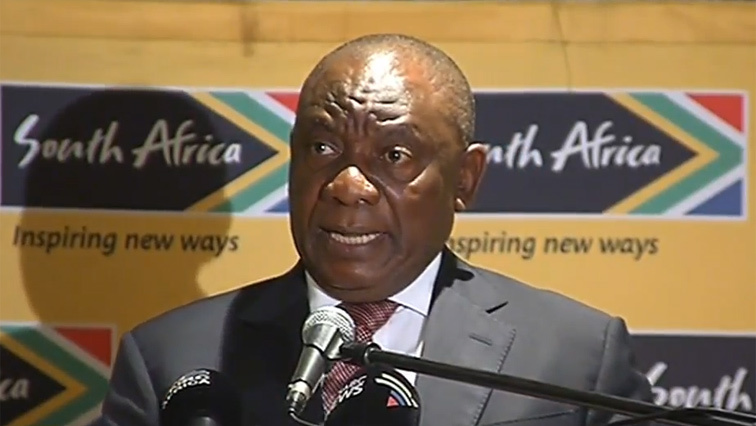 Ramaphosa pays tribute to those who contribute to education - SABC News - Breaking news, special reports, world, business, sport coverage of all South African current events. Africa's news leader. Ramaphosa says a more conducive environment should be a common thing in schools to improve learning in schools. President Cyril Ramaphosa has paid tribute to all those who are playing a critical role in the provision of education in the country. Ramaphosa has officially opened the 2019 Basic Education Sector Lekgotla underway in Boksburg, East of Johannesburg. He says he’s looking forward to a more improved quality of education in the country, moving forward. “A tribute to more than 400 000 teachers who toil everyday, every month and every week to reach our children – the principals and parents, who support the learners in our schools. I also want to pay tribute to all the leaders in education in the 75 districts of our country, who also play a critical and vital role in the delivery of education,” says Ramaphosa. Ramaphosa says a more conducive environment should be a common thing in schools to improve learning in schools. He has condemned the continuing acts of vandalism in schools across the country. He says if this continues – it will mean South Africa won’t have a future as many learners will have been denied access to education. This entry was posted on 21 Jan 2019,10:51AM at 10:51 AM and is filed under South Africa. You can follow any responses to this entry through the RSS 2.0 feed. Both comments and pings are currently closed.